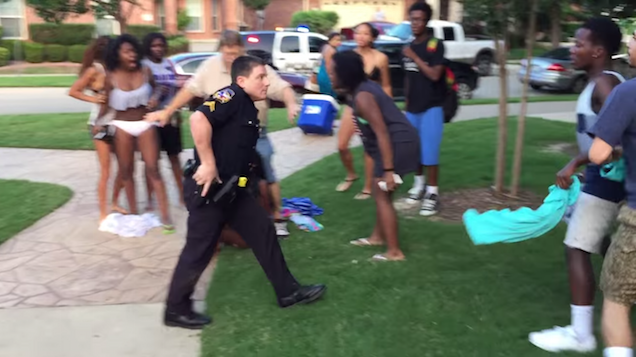 Days after McKinney, Texas, police officer Eric Casebolt was filmed pointing his service weapon at a group of unarmed black teenagers at a pool party this month, Gawker submitted a Public Information Act request to the city of McKinney asking to see Casebolt’s records and any emails about his conduct sent or received by McKinney Police Department employees. Today, we received a letter from the city’s attorneys claiming that fulfilling our request would cost $79,229.09. 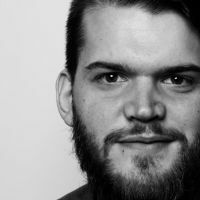 The city arrived at that extraordinary figure after estimating that hiring a programmer to execute the grueling and complex task of searching through old emails would cost $28.50 per hour, and that the search for emails about Casebolt would take 2,231 hours of said programmer’s time. 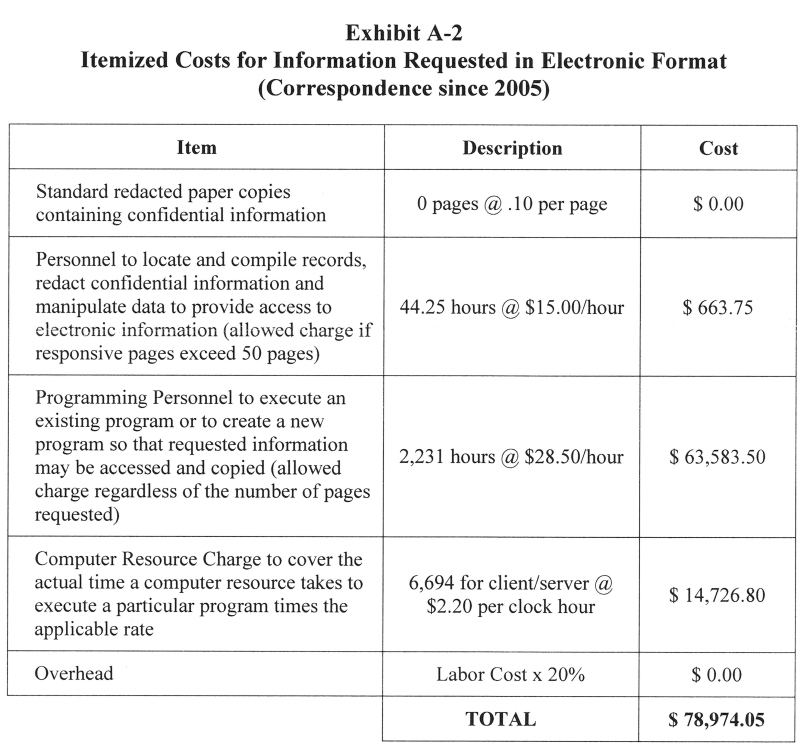 That only comes to about $63,000; the bill also includes $14,726 “to cover the actual time a computer resource takes to execute a particular program.” In other words, the operating cost of the computer used to search the emails is nearly 15 grand on its own. 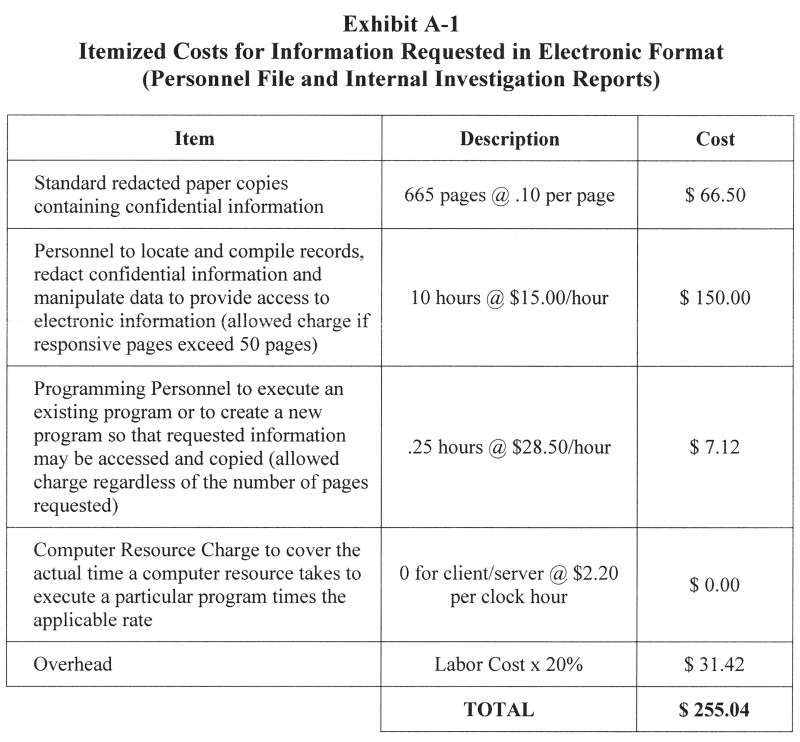 Another portion of Gawker’s request, for copies of Casebolt’s personnel file and any internal investigations into his conduct, costs $255.04. How could finding a few emails possibly be so expensive? Casebolt, who has since resigned from McKinney PD, joined the department in 2005, and Gawker requested copies of all correspondence regarding his conduct dating back to that year. According to the letter, emails maintained by the city before March 1, 2014, “are not in a format that is searchable by City personnel,” and making the emails searchable would require “Programming Personnel to execute an existing program or to create a new program so that requested information may be accessed and copied,” to the tune of the aforementioned $63k. But since when are year-old emails not searchable? Is the city of McKinney still corresponding via telegram? After consulting with various personnel and estimating the amount of time needed to compile the requested information, the City anticipates that the cost for gathering the information you seek will exceed forty dollars ($40.00). Therefore, the enclosed itemized cost estimate attached as Exhibit A-1 and Exhibit A-2 is sent pursuant to section 552.2615 of the Act. This itemized cost estimate reflects the anticipated charges of $255.04 and $78,974.05...Before the City will compile these portions of your request, a payment of $79,229.09 is required. Given the stratospheric total number—and the fact that nearly every email client on the planet has some sort of search function—it’s hard to read the letter as anything other than a deliberate attempt to conceal information. We’ll be filing an appeal.